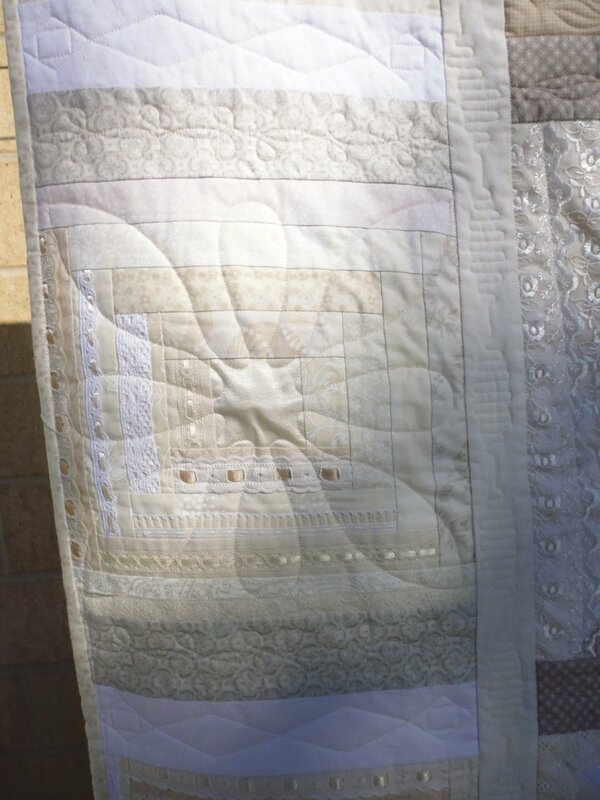 I can’t lay any claim to this beautiful quilt, except for making and attaching the binding. 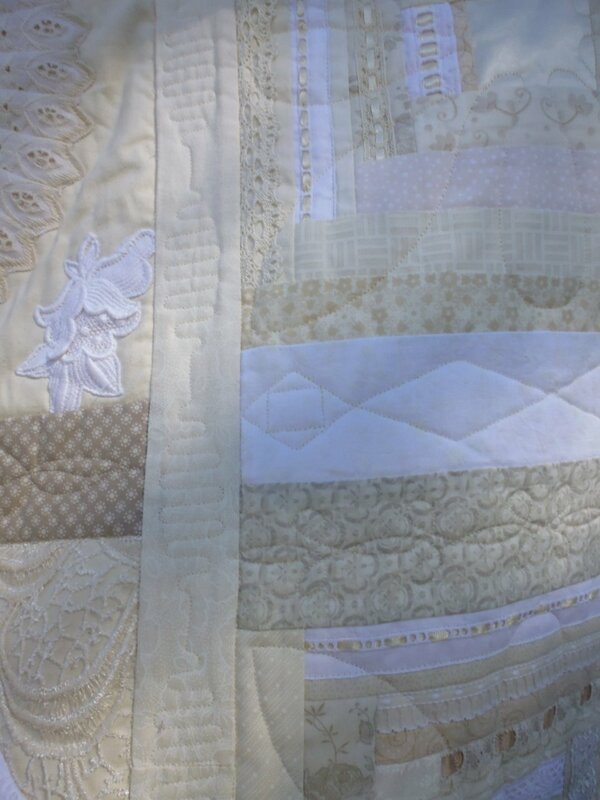 But I wanted to show the pictures of it, as it was beautifully made using old family linen and laces. 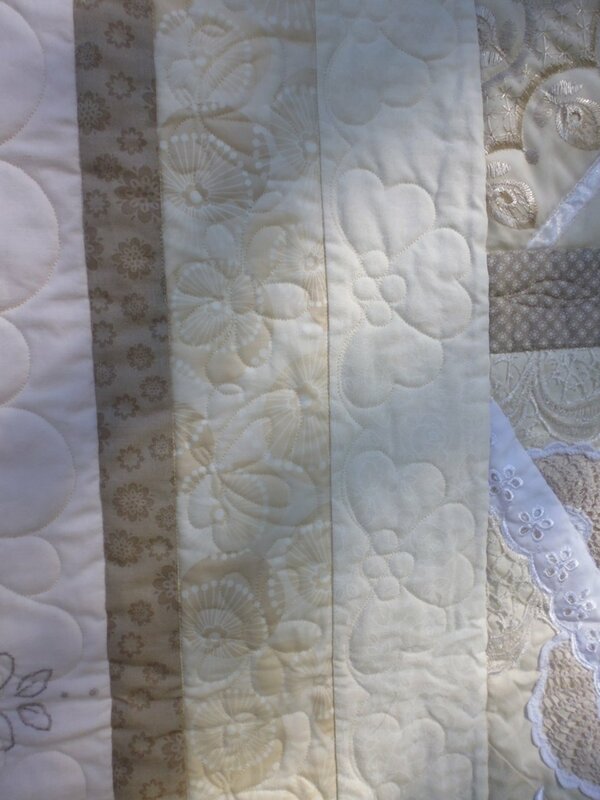 My friend Faye had inherited this linen and intended making a quilt from it, or getting a quilt made (I’m not 100% sure of the whole story). Someone had offered to make it — a process that took a couple of years. This was the first-ever quilt that person made, and she did a magnificent job. But during the making of it, the person it was for (Shelley) passed away, aged just 32. So the quilt became even more special for Faye. Eventually it was completed and Faye asked if I could quilt it. 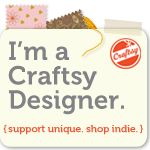 I could, but I knew I couldn’t do it justice, so I recommended a local long-arm quilter who has won several quilting awards. 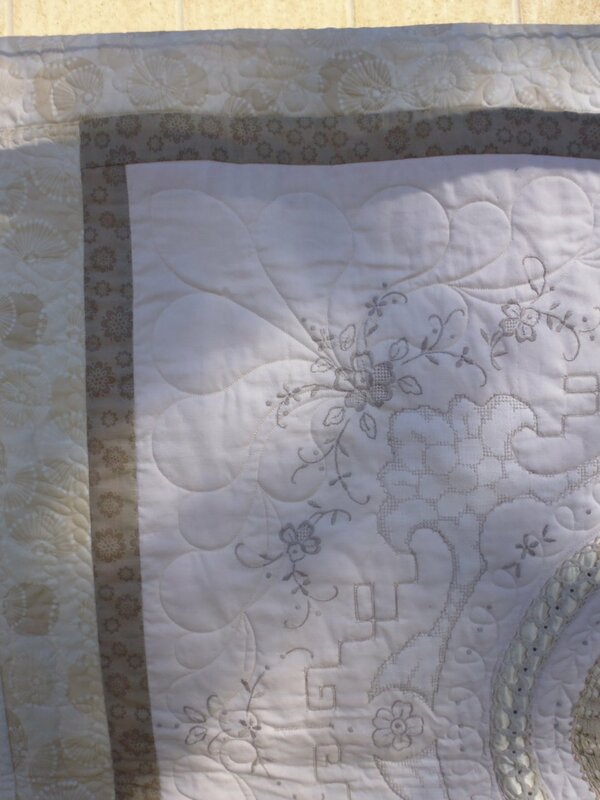 After a few more months, the quilt came back to me to make and attach the binding. The quilter stitched into one of the borders ‘In loving memory of Shelley, aged 32’. In time, this huge quilt will likely go to Faye’s granddaughter, who is only 4 years old at the moment. 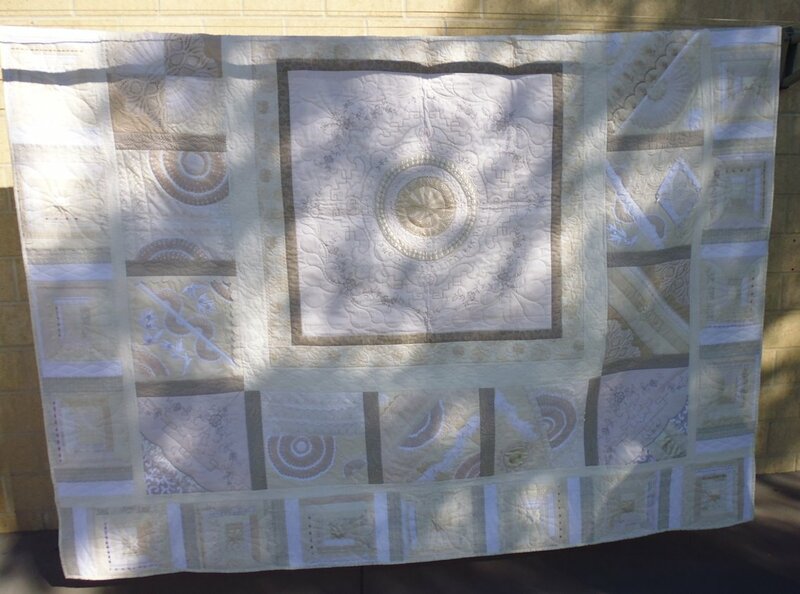 The quilt was so big that I could only show just over half of it on the line. That is so gorgeous and will make a dear one very happy someday. 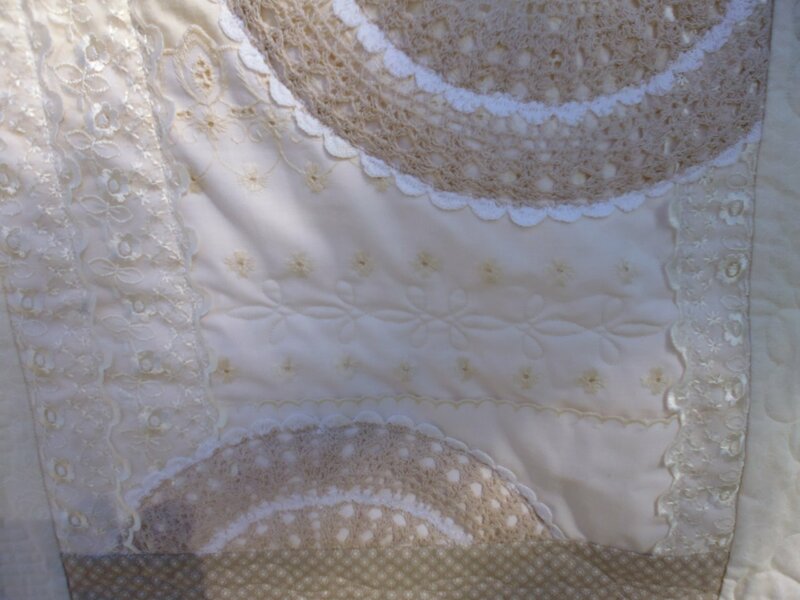 The detail laces, embroidery and stitching make it one perfect heirloom!